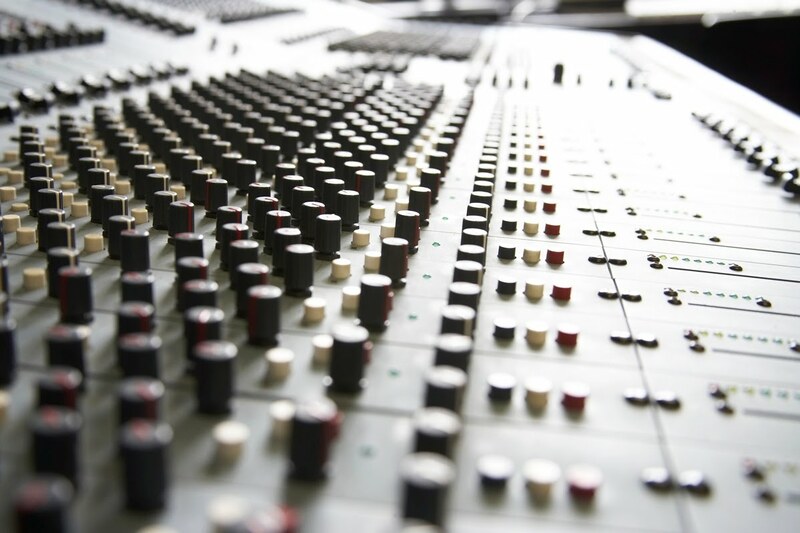 Fastrack your way to expert music production by taking a 6 module Diploma in one year with two lecture days per week. Comprehensive, intense and thorough this whirlwind option will change the way you see, hear and feel music. Featuring Apple’s audio software Logic in Introduction to Production, Native Instruments programs in Sound Design and finishes with Art of Mixing. A fantastic year of learning! Pioneering software Ableton Live is finding favour with DJs, producers, remixers and bands alike. In this course you get to grips with all the facets Ableton Live can offer you whether in the club, studio or performing live. 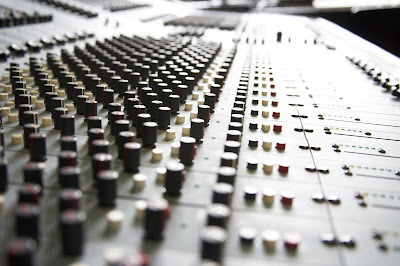 Introduction to Production, Sound Engineering and Art of Mixing are combined in the Sound Engineering Certificate to give a rounded approach to those who wish to be able to record live instruments/bands professionally as well as produce great records. Due to popular demand from students on our 3 month Music Business module, Point Blank now offers a year long program designed to leave no stone unturned in your quest to learn every thing possible about how to succeed in the music business. All the above courses start in late September 2010 and are already heavily subscribed. But if you want to snap up a late place, get in touch now on 0207 729 4884 and ask for David or email david@pointblanklondon.com or visit our website at www.pointblanklondon.com. Otherwise, courses begin in January 2011; those interested should enrol now though to avoid any disappointment.